Keynote Speaker - Sam Fitton / Magician, Actor, Writer & Director. What most people don’t realise is magicians are some of the world’s best sales people as our job is to literally sell something that doesn’t exist. Using my finely crafted skills in sleight of hand, misdirection, behavior and performance I will share through this keynote presentation the techniques that give me the advantage. I have spent almost 20 years perfecting my craft so that I can connect with my audience on a much deeper level. People often forget what they see, read or watch but by weaving magic into my keynote presentation I can make my audience feel a sense of wonder they had forgotten existed and I use that to teach them these core principles. Now imagine if you could apply that same logic to your business. 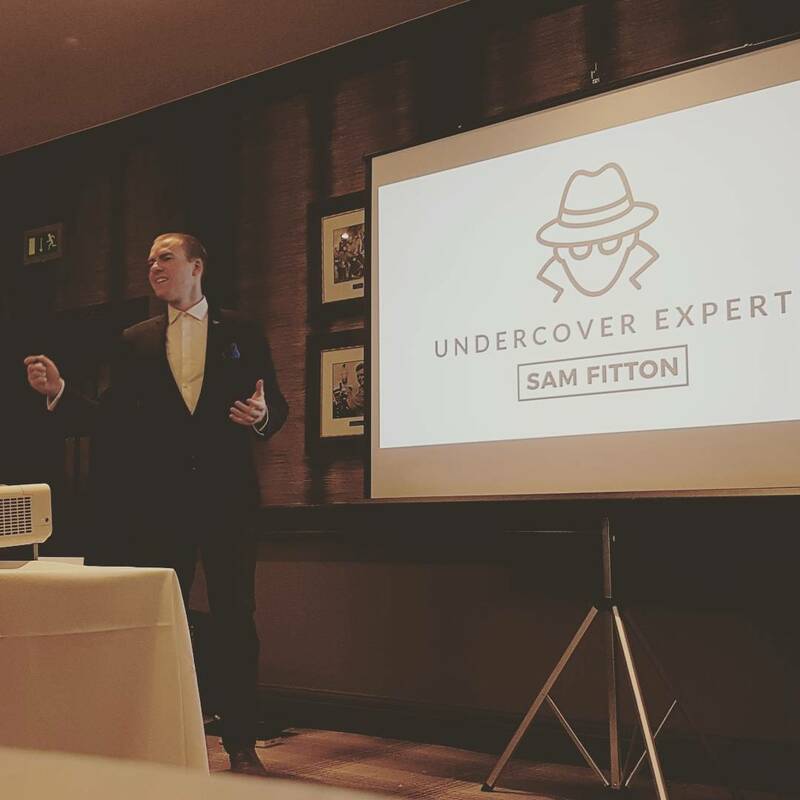 Undercover Expert is the keynote speaker you wish you’d seen years ago. Focusing on the psychological mechanics of magic I use my background in law, theatre, showmanship & magic to explore the fundamentals of performance and how these techniques can be applied to management, leadership & sales. Blending my renowned passion for business, performance & magic I present a streamlined fusion of upbeat magic effects with an engaging and informative keynote speaker presentation. My performance guides audiences through magical metaphors so I teach as I amaze, demonstrating the real-life work-place applications of my techniques. To talk about your plans in more detail, check availability or discuss a bespoke consultancy project please complete the form below. I’ll be in touch very soon! 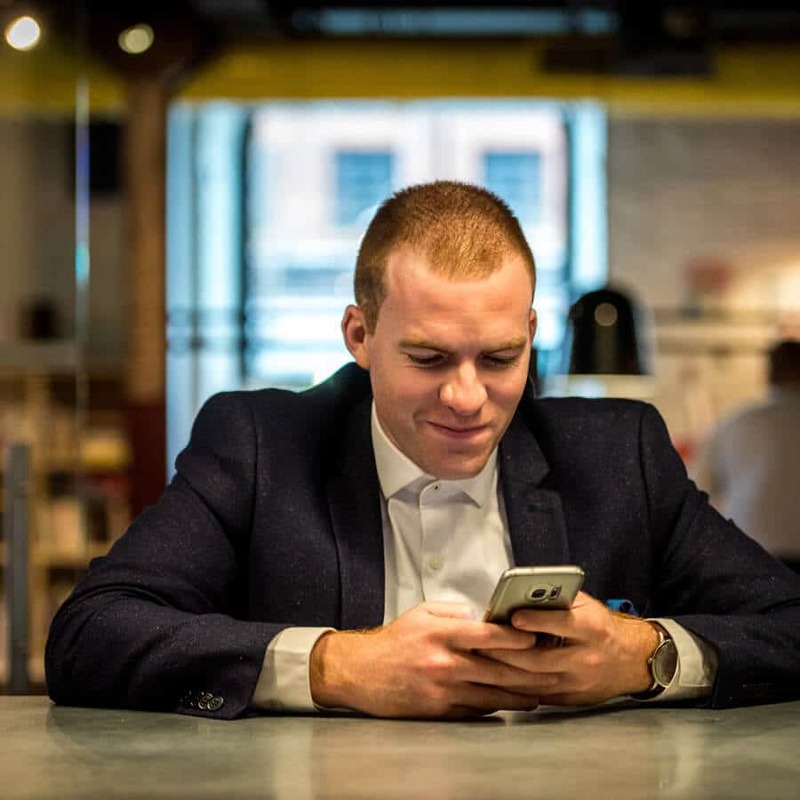 Sam Fitton is a full time professional magician & national award winning entertainer, writer & director. As a Manchester magician he travels worldwide for performances while producing amazing Theatre & TV with Lost Luggage Productions Ltd.
A big thank you to @wearetopbanana #eventmanagement for this great shot of me in action with Ian who joined me on stage at their annual #conference to help make it #amazing. Ian take a bow, you were brilliant fun!